Like dance, professional level circus training is multi-faceted, involving both technical and artistic skill development, writes Allison K Williams. chosen by their communist governments as promising toddlers. 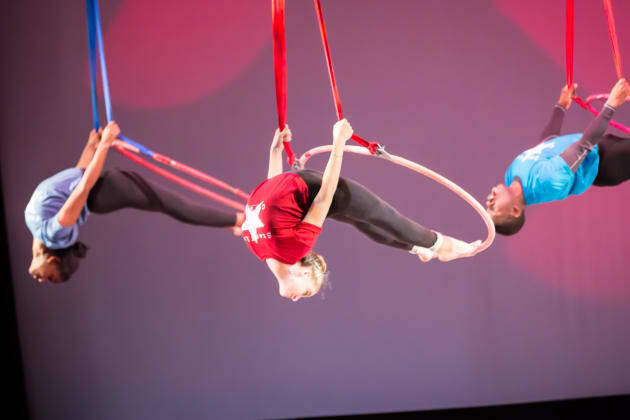 for young talent, circus training schools have opened around the world. 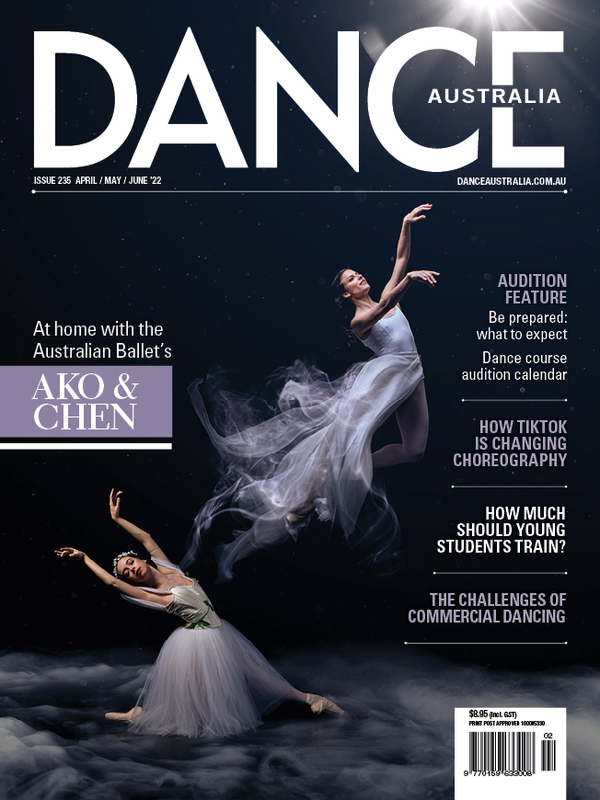 with classes in contemporary dance technique, ballet, improvisation and composition. Then there are academic subjects such as history and culture of circus, anatomy, nutrition and business education, as well as classes in technical aspects of circus production. Like dancers, circus students train to a high technical and artistic level, preparing for (hopefully!) a lifetime of performance. Before graduation, students work with specialist coaches to develop at least one bookable act; they also build employment connections through internships. Graduates join traditional or modern circus companies, cruise ships, cabarets, or run a small business booking and promoting themselves for shows and events. They must also maintain a demanding training schedule without a school around them - sometimes without even a studio. Hula-hoop artist Lisa Lottie performs around the world and trains six days a week - often in hotel rooms. “If I don't train, I don’t get better and if I don’t get better, I get bored. My training is as important for stimulating creativity as it is for conditioning my skills and physicality,” she remarks. Lisa also spends a month each year teacher in Mysore, India. While jaw-dropping technical skill is, obviously, a crucial part of an acrobatic or aerial act, it's certainly not the sole factor in creating a successful career. Modern circus training graduates students at a much higher level of skill and flexibility than even twenty years ago, and it’s no longer “big tricks” that distinguish one performer from another. In act development classes, schools stress theme and artistic intention to connect emotionally with the audience. While training, students can give compelling performances without risking their safety on showy moves they haven’t yet mastered. Once a professional level of skill is attained, performers find creativity and expression vital to their work. Kimberly and Daniel Craig, The Street Circus/CircusSpectacular, Canada. Photo: Leif Norman. Allison K Williams is a US-based writer and circus coach. She recently retired from performing full-time as an aerialist and acrobat, and served as artistic director of Aerial Angels (US), a contemporary circus company performing at festivals and events. She is head coach of Starfish Circus, the company's school residency program.